The city of Hurghada is a major tourist hub and resort town off the coast of Egypt’s Red Sea. 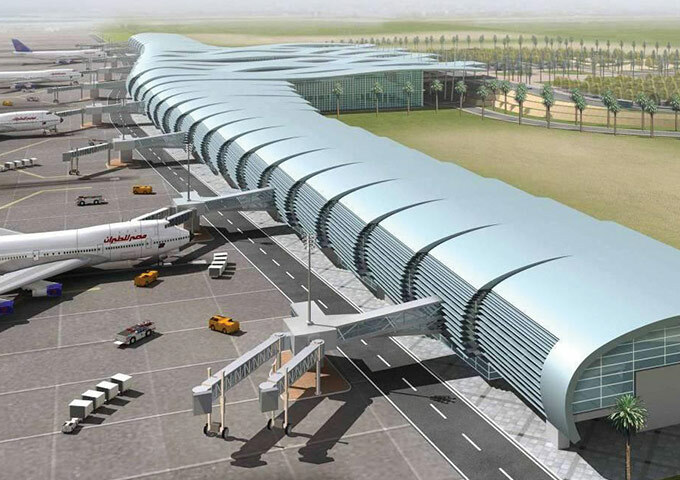 As a result, the city boasts Egypt’s second busiest airport after Cairo International Airport – the Hurghada International Airport. Fire Detection and Mass Notification installations require a tumultuous amount of planning. Mircom worked as a strategic partner with the Hurghada International Airport team to provide an intelligent Fire Detection & Mass Notification solution on-time and on-budget. Mircom’s solution delivered efficient building integration, stability and connectivity.